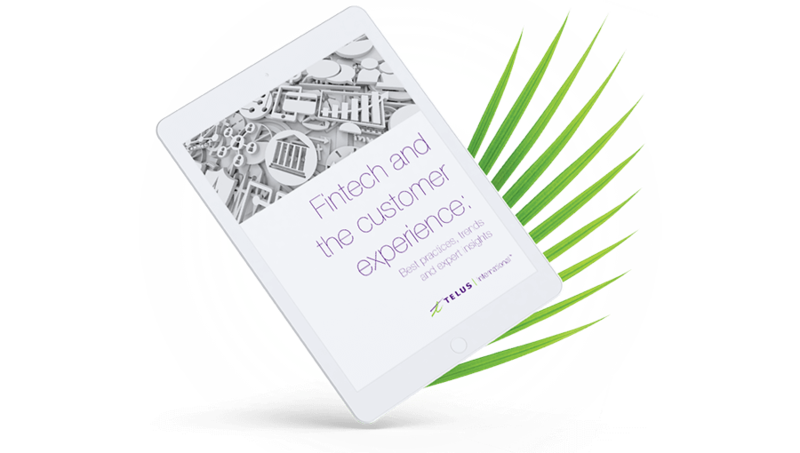 Move over retailers, financial technology (fintech) firms are the new leaders in customer service excellence. As industry disruptors, fintechs are doing things differently. 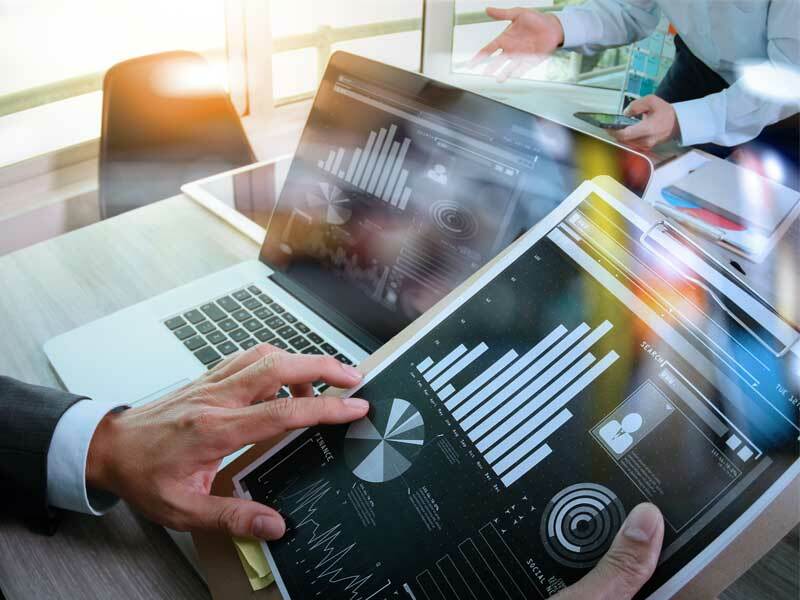 In Customer Experience: Innovate Like a FinTech, Ernst & Young reports that fintechs are forming partnerships that help them provide more services and offerings, and are building their talent base in a way that prioritizes innovation. But, it’s their strategies for transforming the customer journey that are putting them ahead. Fintech companies are determined to reshape the financial services landscape. Their winning game plan? Put the customer first. Here are four examples of exceptional fintech digital customer service. Based in Berlin, this fintech company is appealing to young consumers thanks to its focus on Millennial ideals including transparency and trust. In addition to partnering with well-known brands like Mastercard, N26 CEO, Valentin Stalf, said the company is “categorizing all the transactions of our customers, and creating profiles to understand their life situations,” in a Strategy + Business interview. However, personalization is just one facet of N26’s approach. By determining what its target customers want and delivering it in a simple, streamlined fashion, N26 has managed to attract more than 550,000 customers. “The trend is to reduce complexity, and to save consumers time while offering them comprehensive products that solve problems,” Stalf has said. With this in mind, N26 has created a system whereby a new customer can sign-up in mere minutes on their mobile phone, and many additional interactions with the company can be completed with a single click. Oracle reports that 80 percent of banking customers use digital channels to engage with financial institutions. 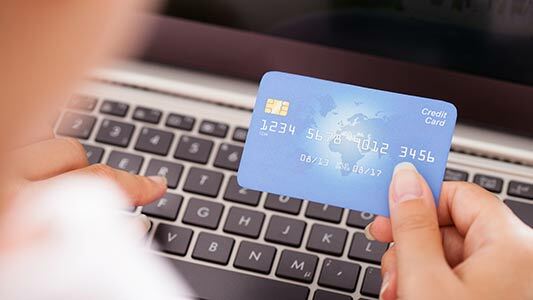 And with 66 percent of respondents stating “experience is a major factor when choosing payment and transfer services,” it’s key to create an omnichannel experience that lets customers complete transactions and receive customer service on the digital channels they use most. It stands to reason that Square, the credit-card processing company that has become a ubiquitous feature at retailers nationwide, is now taking its omnichannel solution to the hospitality industry, offering Square for Restaurants in conjunction with its food-ordering subsidiary, Caviar. Digital technology is allowing Australian insurance comparison company, iSelect to sustain a relationship approach to customer service by honing in on what consumers really want. Its entire platform is powered by technology that provides its consultants with a ‘golden record’ of each customer. Finding ways to provide customer service agents with a comprehensive overview of a customer’s history is essential at iSelect. Their likes, dislikes, purchase history and every day behaviors — which includes life events like buying a new home or having a baby — offer clues to what kinds of services they might need. When companies focus on understanding their customers’ needs and how they can change over time, they’re better equipped to offer relevant solutions and incite long-term loyalty. For iSelect, this strategy has increased both its volume of leads and its revenue. Born from innovation, experimenting with new ways to attract and retain customers comes naturally to fintech companies. Case in point: last year, banking start-up and payment app, Revolut, introduced the ability to buy and sell bitcoin, litecoin and other cryptocurrencies. According to reports, in less than a week, Revolut saw 10,000 customers sign up to try the beta version of its new service, which makes cryptocurrency more accessible and manageable to users. Revolut’s decision to alter its customer experience is the product of assessing and addressing its customers’ needs. “Cryptocurrency exposure has consistently been the number one requested feature from our customers and so we listened and took action,” said Revolut’s founder and chief executive, Nikolay Storonsky. The fintechs that can provide a satisfying cryptocurrency and blockchain experience stand to gain a powerful edge, as this progressive technology serves as a competitive advantage in a crowded financial marketplace. Blockchain technology, which uses cryptography to securely store data and records in a way that’s decentralized but can still be publicly verified for authenticity, is already starting to impact the way both consumers and financial companies think about money. 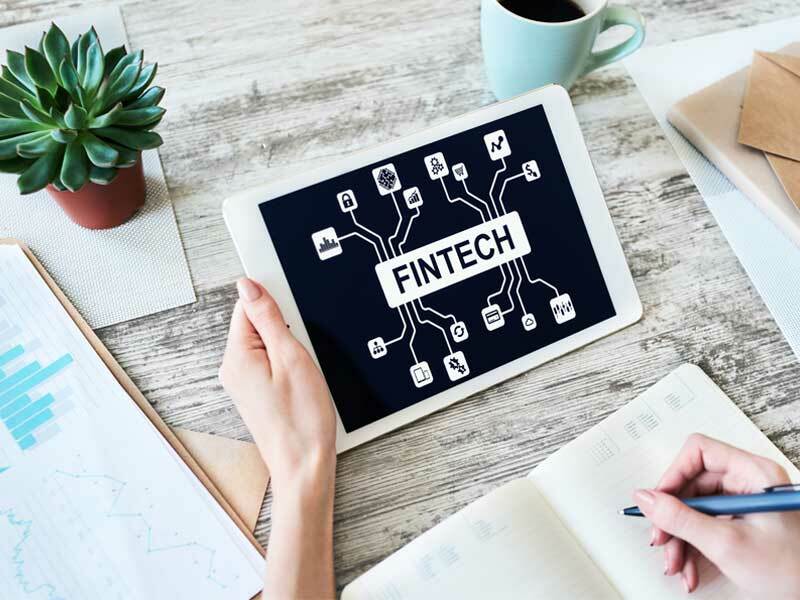 With a customer-centric attitude and commitment to providing services and care that meet consumers’ evolving expectations and demands, fintech firms are attracting business and building lasting relationships. Their efforts prove that digital customer experience has become the footing on which successful financial services companies are built.